Meet Teplo: a smart bottle that lets you brew tea like a pro at home. This bottle lets you control brewing temperature and time via a mobile app. It has a rechargeable battery in its base to keep your drink at the right temperature. The device is quite easy to use. 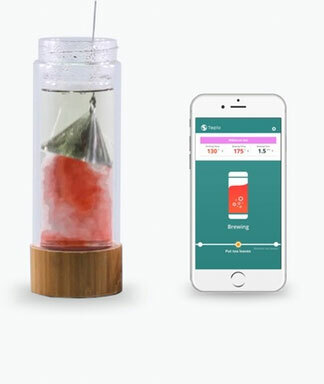 Just select the kind of tea you want to prepare, pour hot water on your tea, and wait for the app to tell you when tea is ready. Teplo is made of BPA plastic and has a bamboo cap. 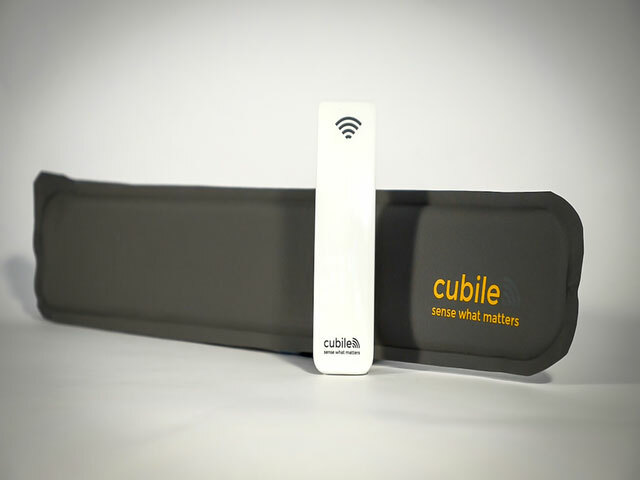 It connects to your phone via Bluetooth. You can find out more about it on Kickstarter.